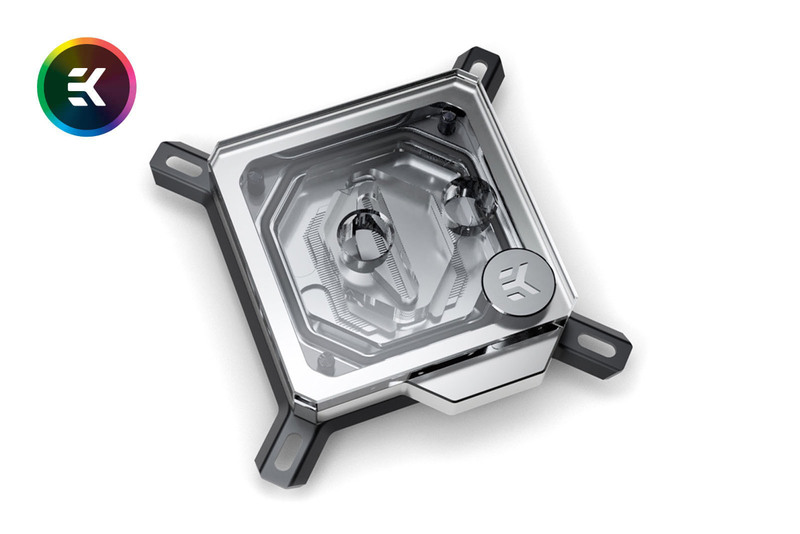 After the reign of the Supremacy water block, which lasted for six years, its time go one step further! 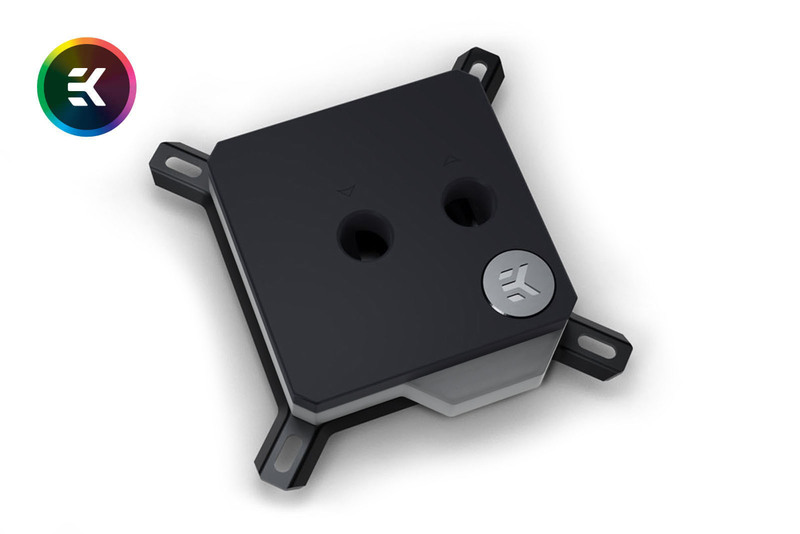 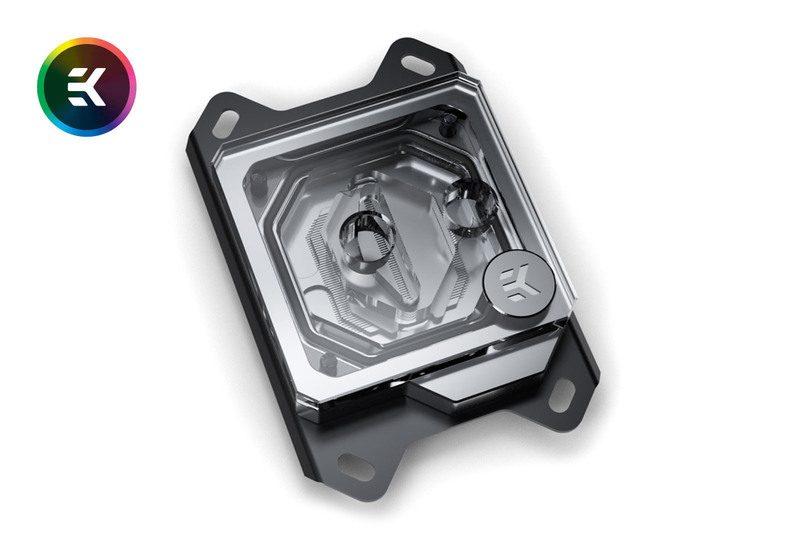 EK® Water Blocks, the leading premium water cooling gear manufacturer, is proud to introduce the new generation of high-performance water blocks for popular AMD and Intel CPU sockets, the EK-Velocity. 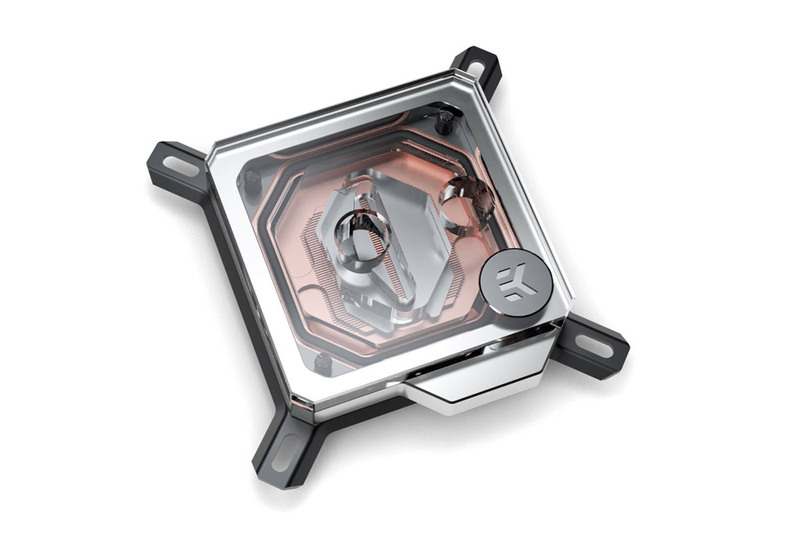 The new CPU water block will be available in a total of 14 versions, from intricate RGB models to simple minimalistic bare copper cold plate versions. 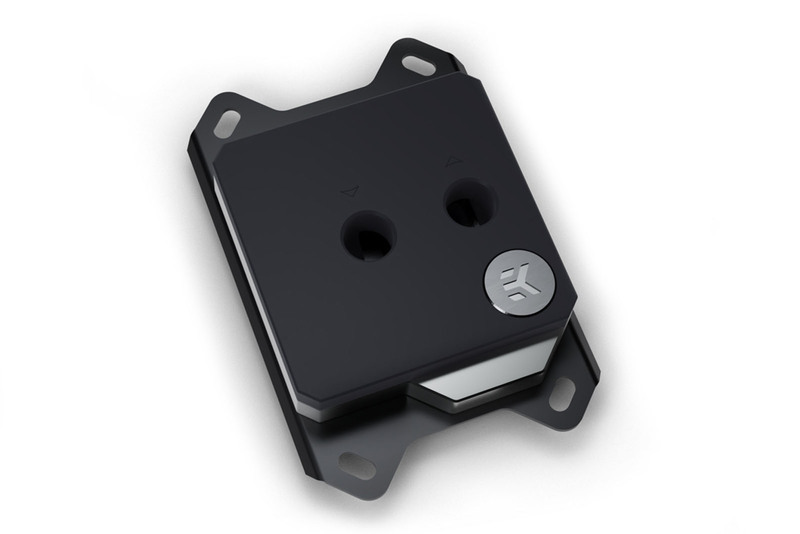 The changes to the positions of the ports compared to the EK-Supremacy CPU blocks are minimal. 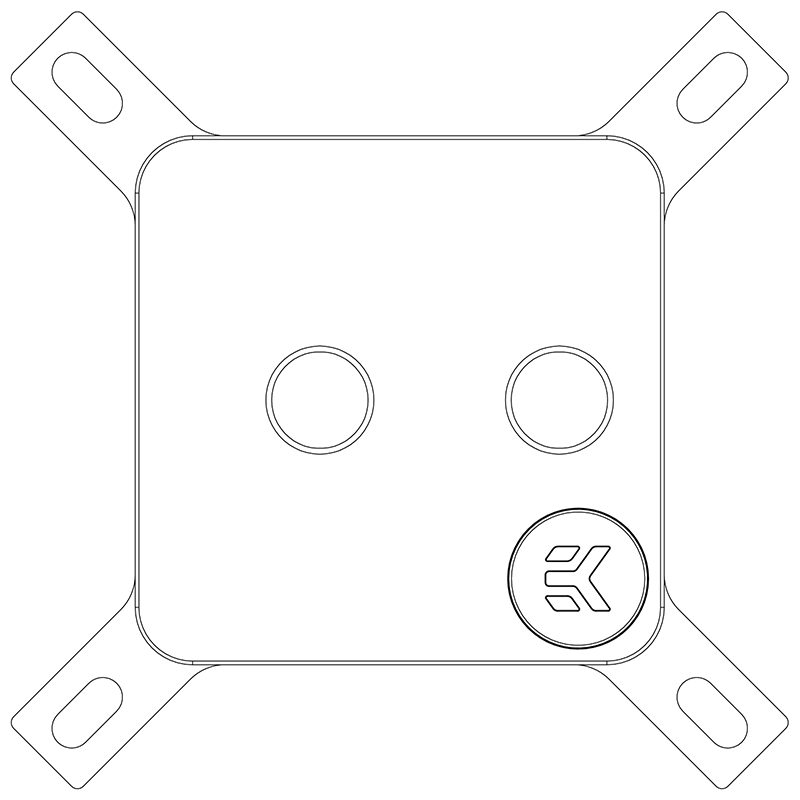 The left-hand side “In” port has moved to the right for 3.7mm, while the “Out” port remained in the same position. 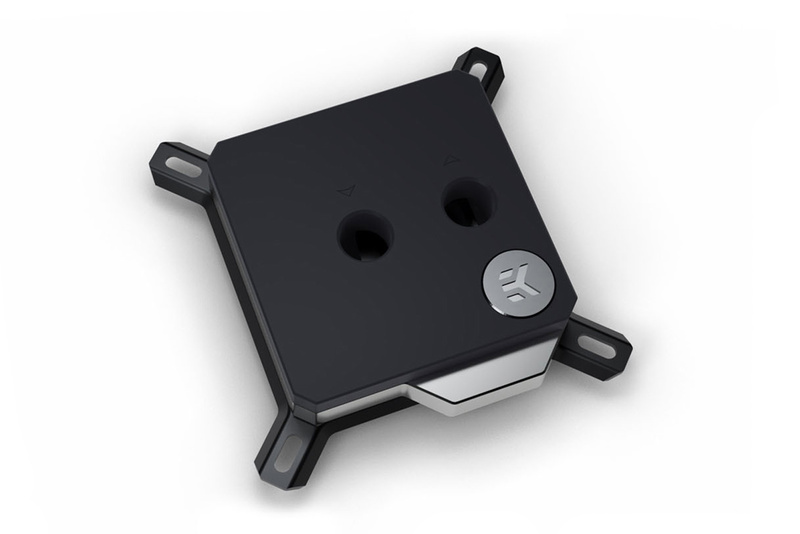 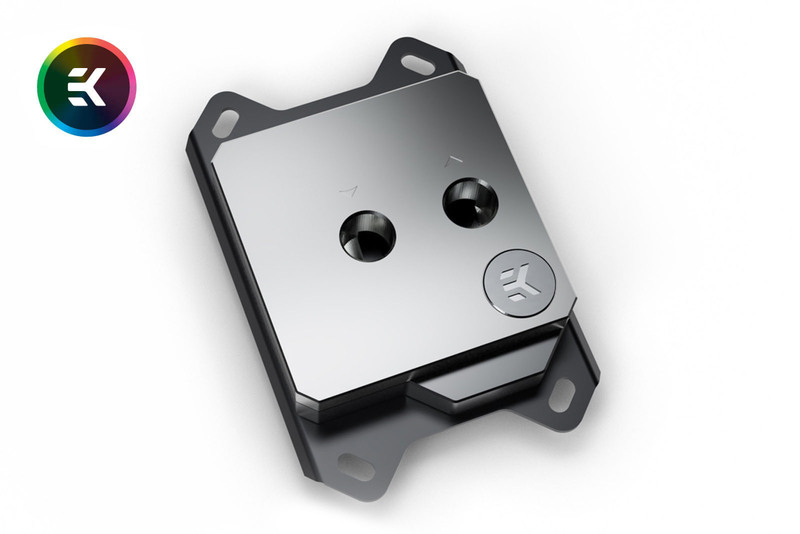 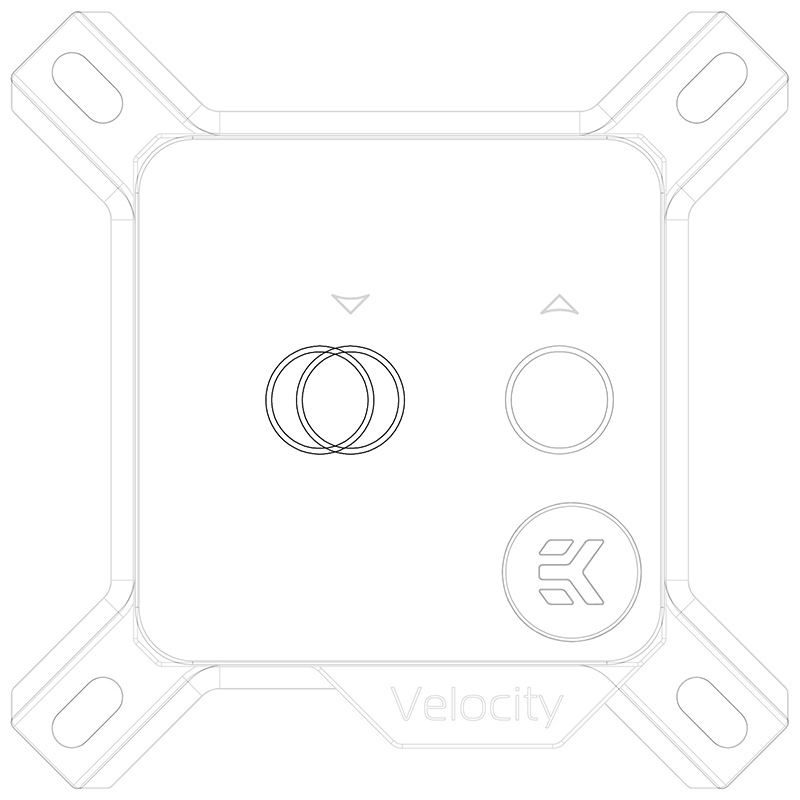 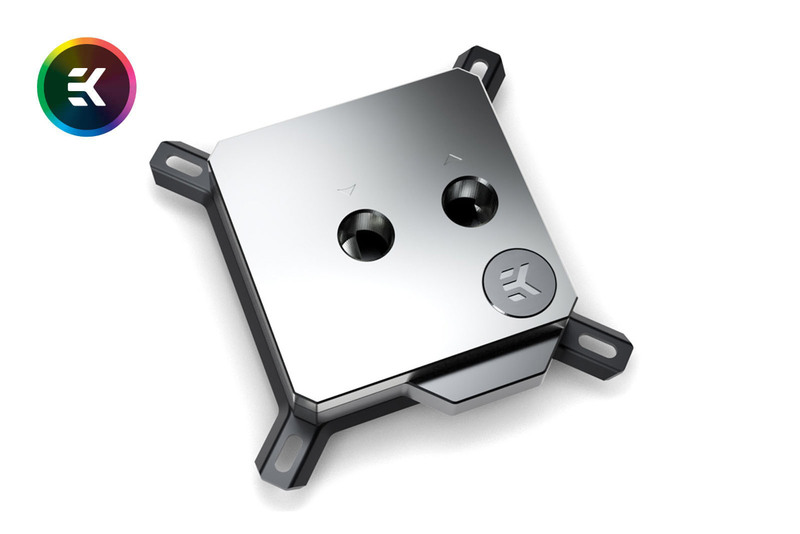 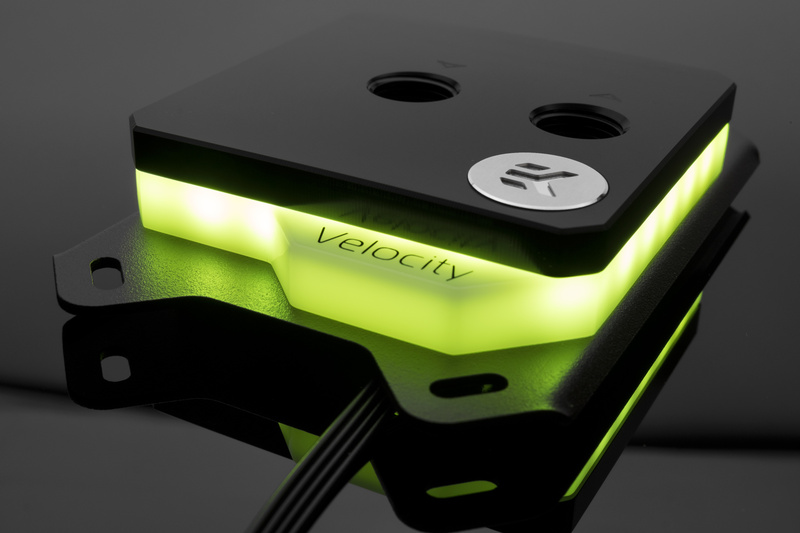 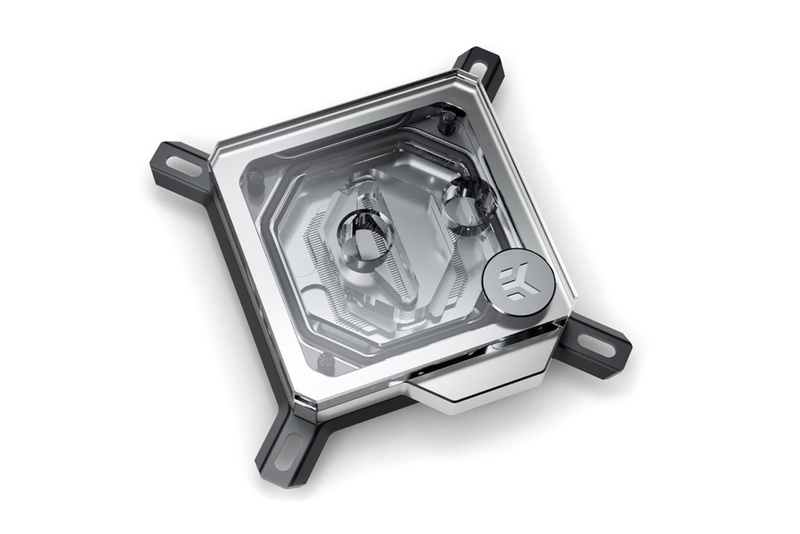 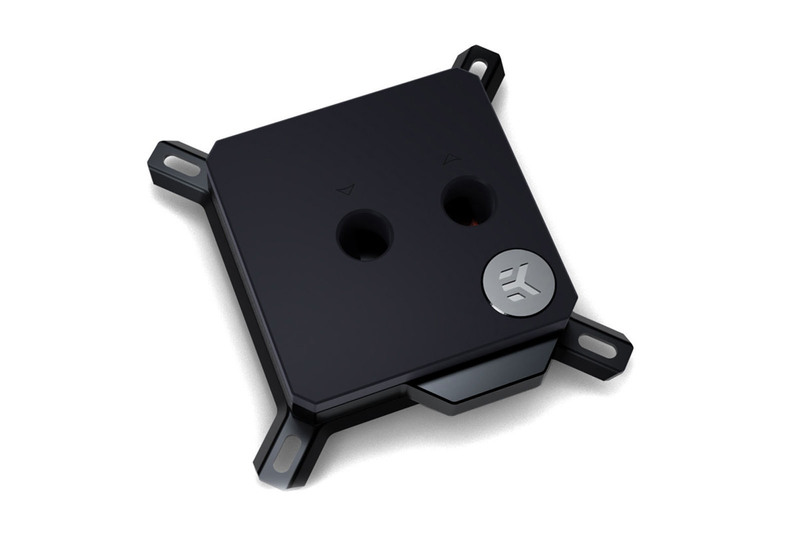 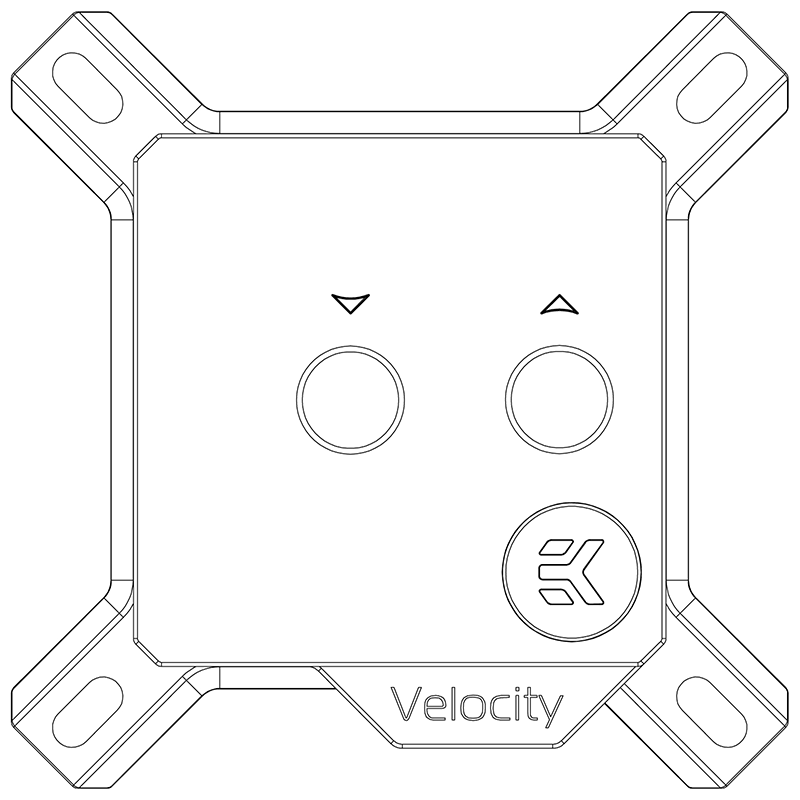 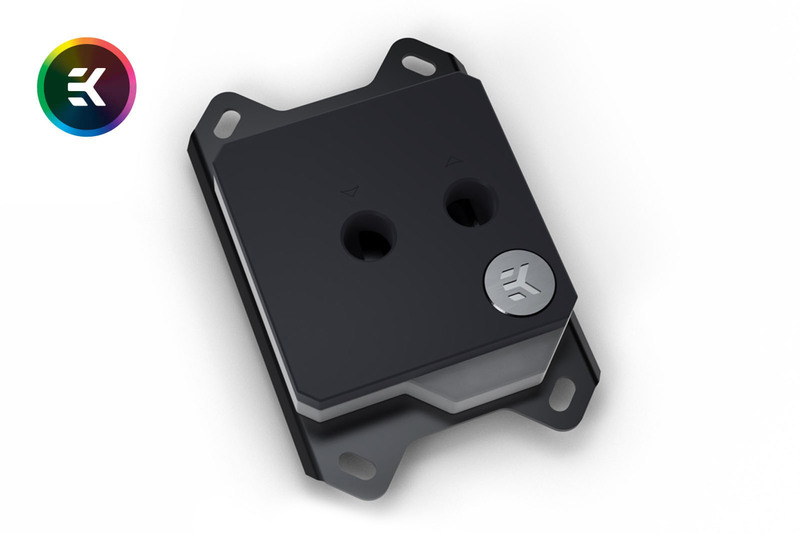 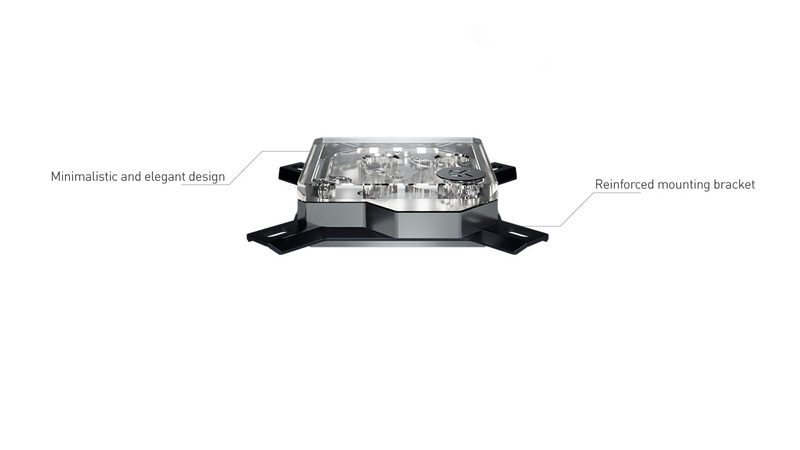 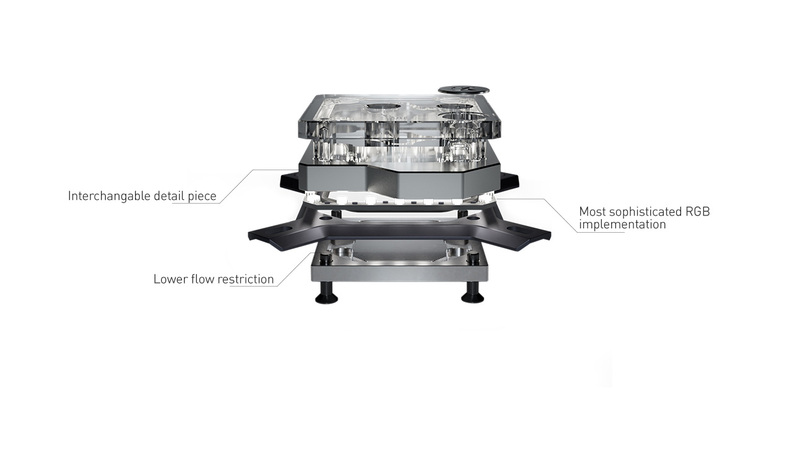 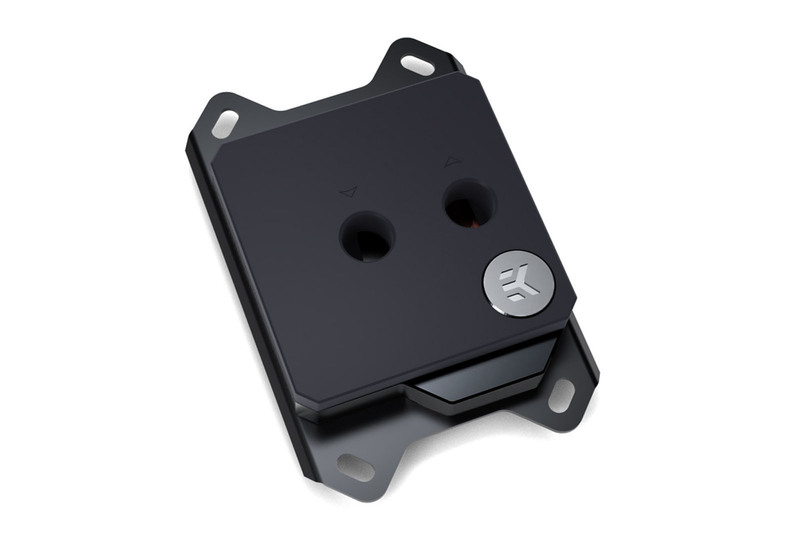 The entire top surface of the EK-Velocity water block is 0.9mm lower than of the EK-Supremacy. 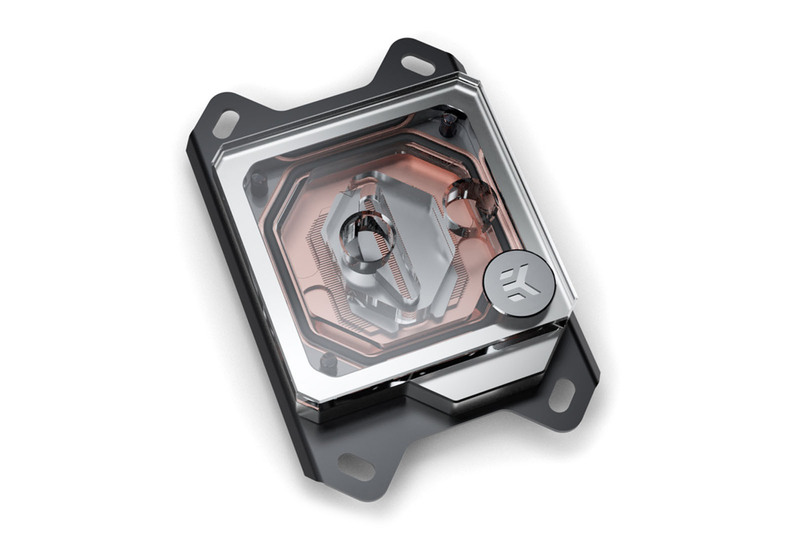 With only these small changes, users can easily upgrade their existing hard tubing loop with the new water block. 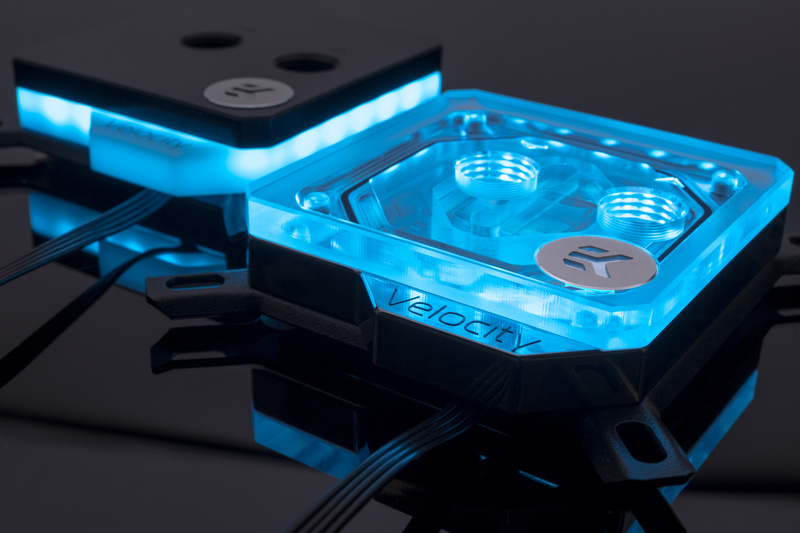 The EK Velocity series water blocks are made in Slovenia, Europe, and are available for pre-order through EK Webshop and Partner Reseller Network. 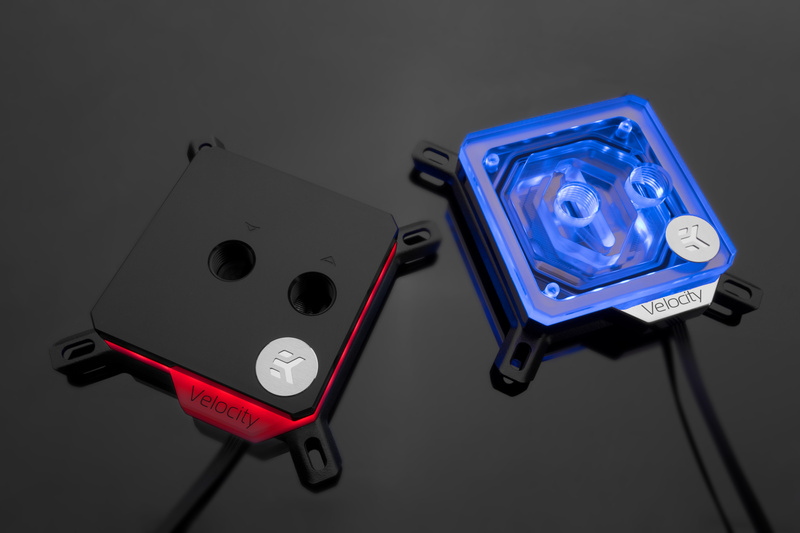 All pre-orders will start shipping on Monday, the 1st of October, 2018! 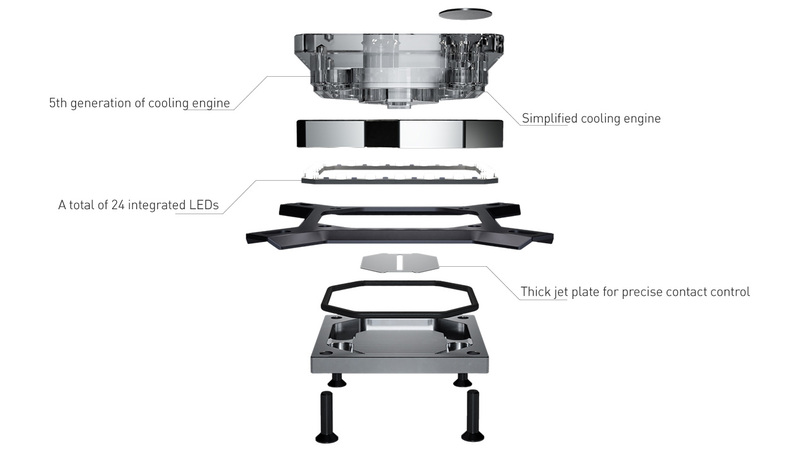 In the table below you can see the manufacturer suggested retail price (MSRP) with VAT included.